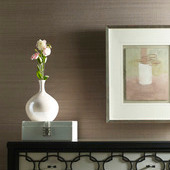 Nothing says luxury like elegant silks, rich color pallets and shimmering threads. 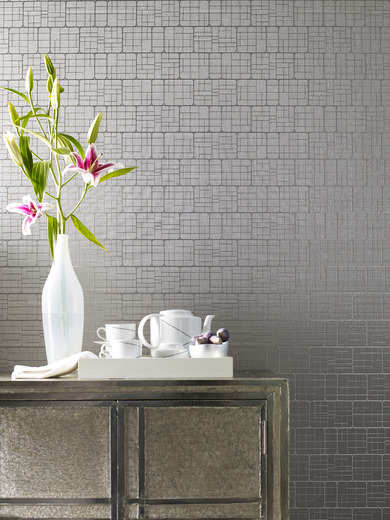 Elegante offers all of this and more with 21 fabrics, including large-scale prints, mattes interwoven with hints of shimmer, and classic wool. 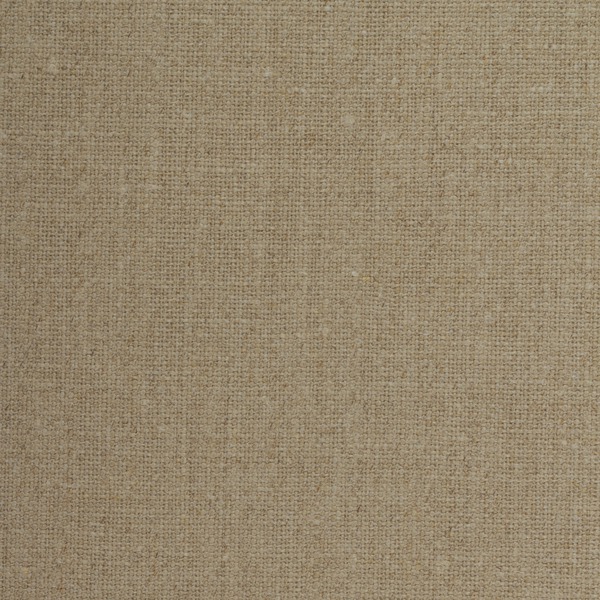 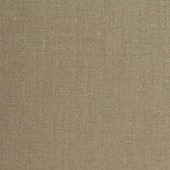 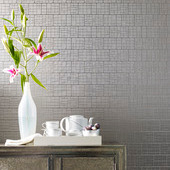 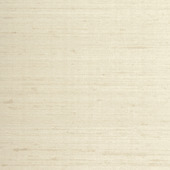 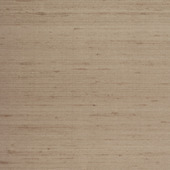 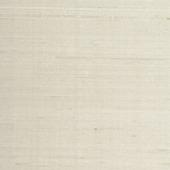 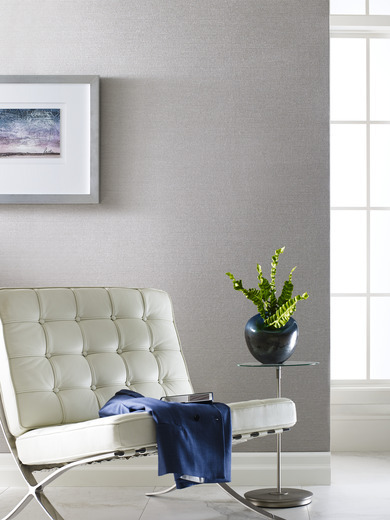 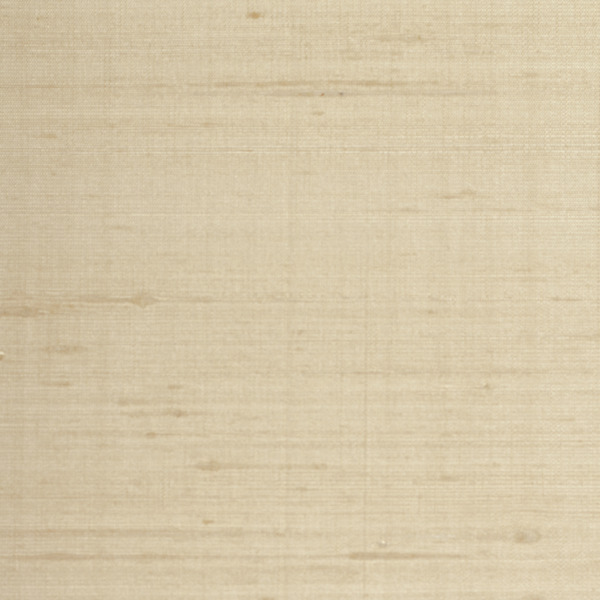 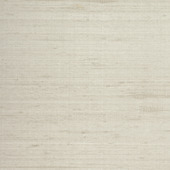 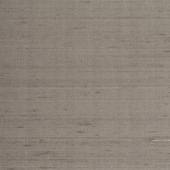 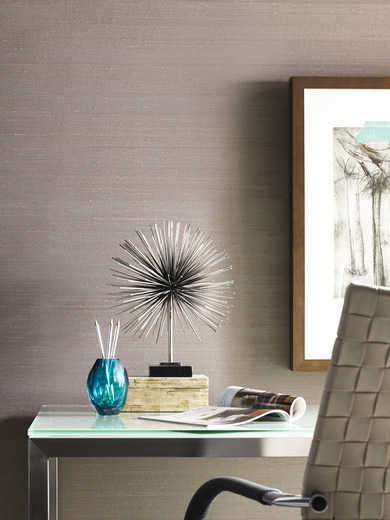 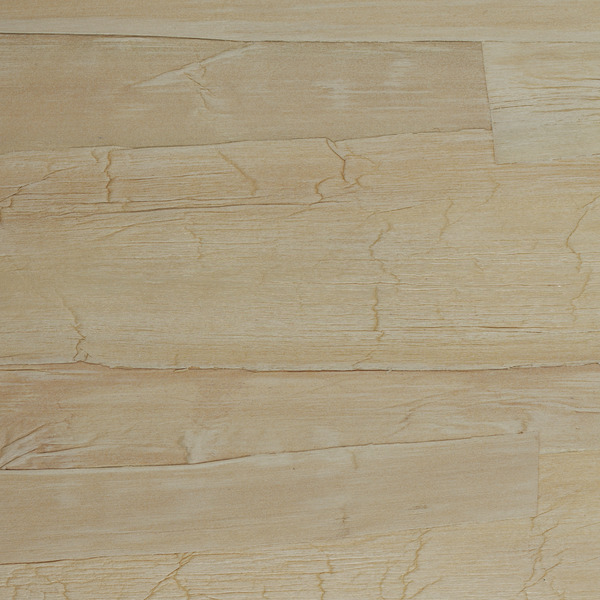 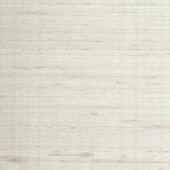 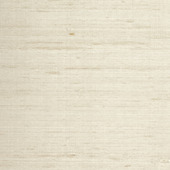 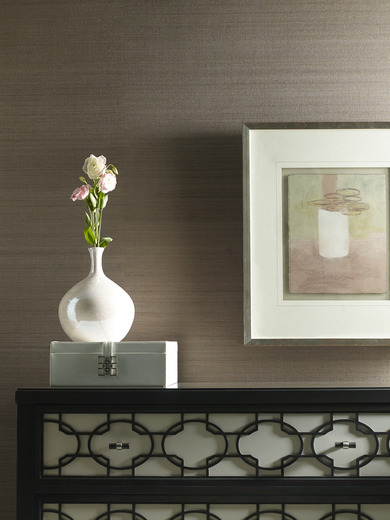 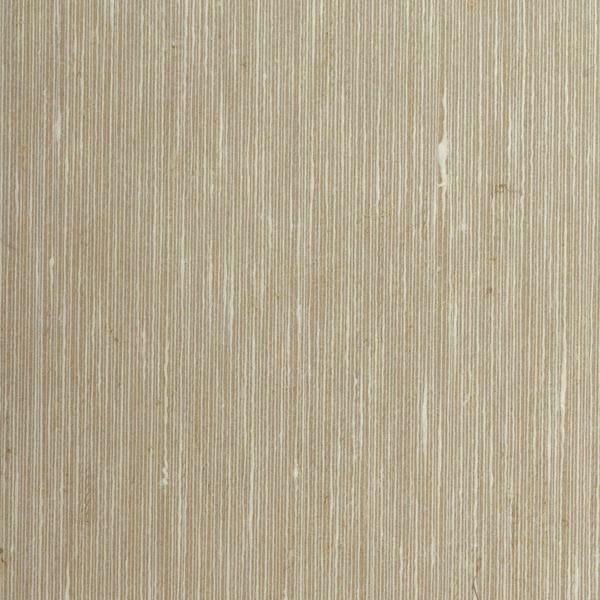 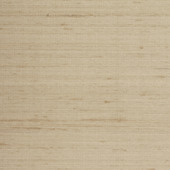 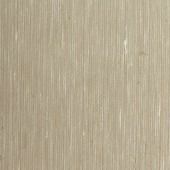 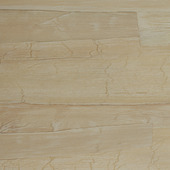 Additionally, Elegante offers innovative textures that will bring your walls to life. 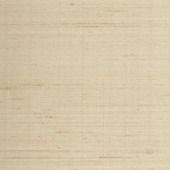 Product is 54" wide, priced and sold by the yard (13.5 sq ft). 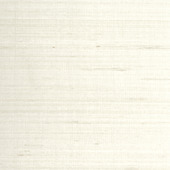 Maximum bolt size 55 yards (742.5 sq ft).